If your business uses shipping containers or cargo containers, then you know how crucial the doors are to these containers. 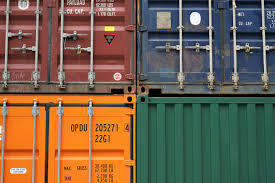 Your container doors need to be in good condition whether your business transports its cargo on sea or land. 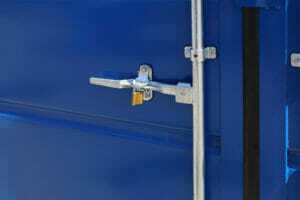 Cargo container doors keep your cargo secure and protected. Delta Mark knows how important this is and has an extensive inventory of ISO container door hardware to make sure your container doors are always working correctly. See our detailed drawings, and specs below to find exactly what you’re looking for. 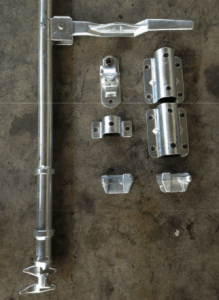 All of our shipping container door hardware door hardware is constructed from galvanized steel. Call us today if you have any questions regarding our products. 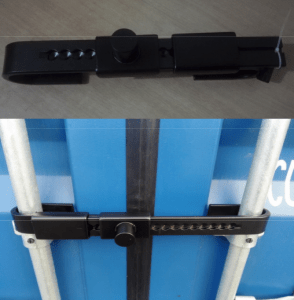 Also, ask us about the other shipping container door parts we offer our Storage Container Door Lock Boxes and high-security locks for shipping containers.